The nearest airport is the Rio de Janeiro (Galeao) International Airport, approximately 140km from the resort. From the airport, take the Avenida Brasil to Barra Rio-Santos. Arriving at Angra dos Reis, head towards the city’s downtown area to the Naval Academy, turn left on Rodovia Contorno. 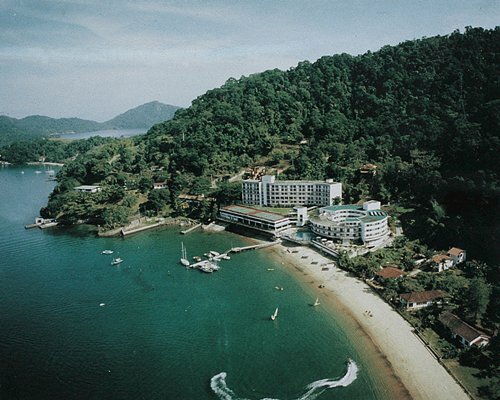 The Angra Inn Resort is located approximately 2 km, follow the signs.